Basic Mathematics and Logical Reasoning Ability. Good analytical & logical reasoning skills. Basic computer and systems skills. Ability to use various applications in PC (especially MS word, MS excel proficiency is very essential). Candidates with break in career and/or education for more than 2 years are not eligible. Only full-time graduation (with 15 years regular education) will be considered – No correspondence courses / undergraduates. 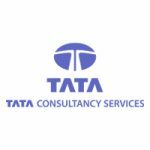 Candidates who have attended the TCS selection process in the last 6 months (either selected-not-joined or rejected) will not be eligible. Registration on TCS- BPS the Campus Portal [https://nextstep.tcs.com/campus/#/] is mandatory. Students must register as campus applicants in TCS (BPS) section only and under the college’s name. They will have to update highest qualification as “Graduates” and generate a CT Reference Number. 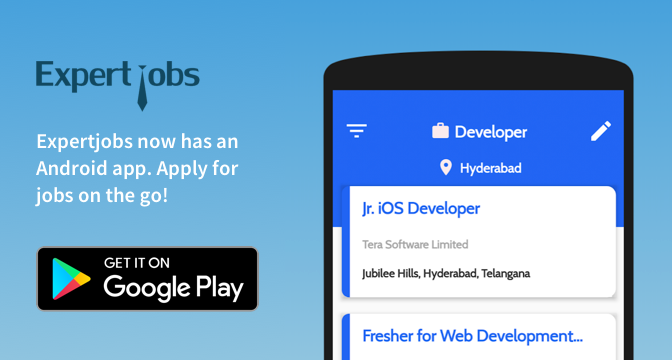 Candidates are requested to fill the Application Form and provide a hard copy of the same for the placement process. Students must carry one hard copy of mark sheets, resume, 3-4 Passport size photographs (recent) and Photo ID Card(AADHAR Card/Driving License/ Passport/ Voter ID/ College ID).